“The only meals they could afford were bread and margarine for breakfast, boiled potatoes and cabbage for lunch and cabbage soup for supper.” excerpt from Chapter 1- Charlie and the Chocolate Factory by Roald Dahl. 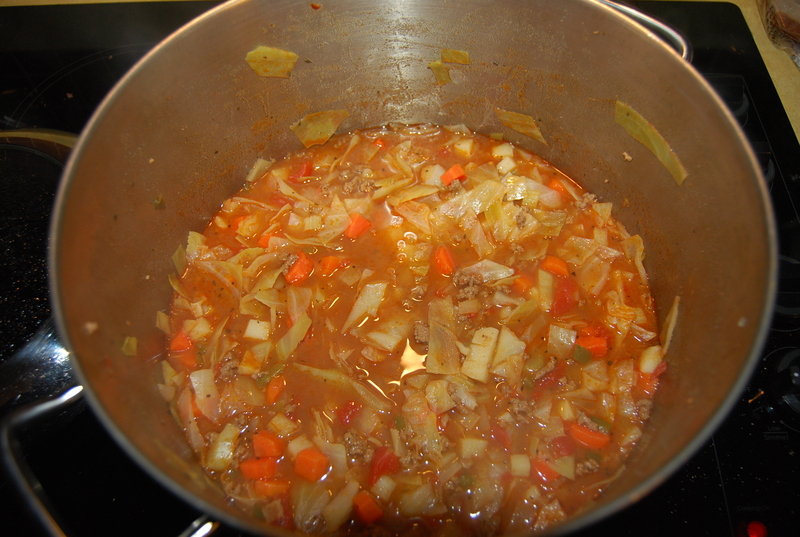 I suspect our Cabbage Soup was a lot tastier than the Bucket’s. How will you celebrate Family Literacy Day??? Family Literacy Day is a national awareness initiative held annually on January 27 to teach families the importance of reading and engaging in other literacy-related activities as a family. Taking time every day to learn as a family is crucial to a child’s development. Just 15 minutes a day can improve a child’s literacy skills dramatically and can help parents improve their skills as well. Visit the ABC Family Life Literacy Website to learn more about what you can do in 15 minutes. #FamilyLiteracyDay.